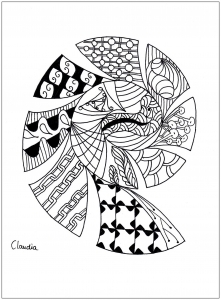 Claudia is one of our loyal users of the site, and "fan" active on our Facebook page. 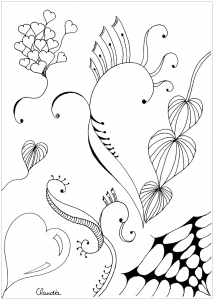 She loves to color, but also to draw Zentangles and Doodles. 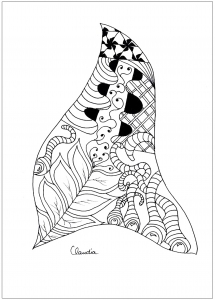 Claudia made us happy to offer us some of his original illustrations, now available on the website. 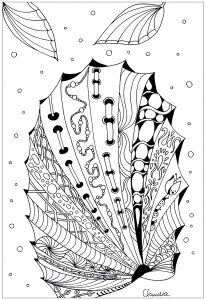 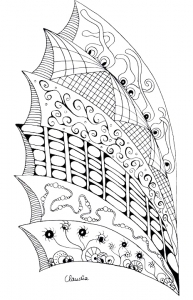 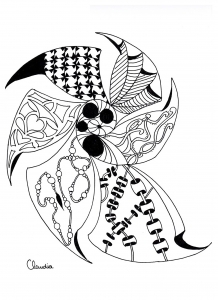 These coloring pages inspired by nature are harmonious and simple, you will enjoy give their life with the colors of your choice. 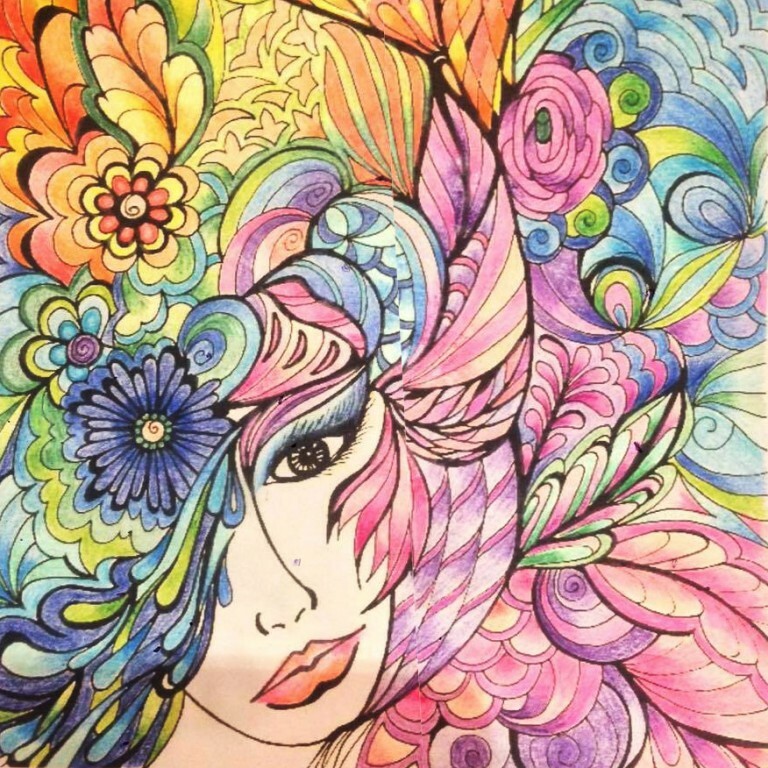 You can follow Claudia on her Facebook page that talks about coloring and DIY !